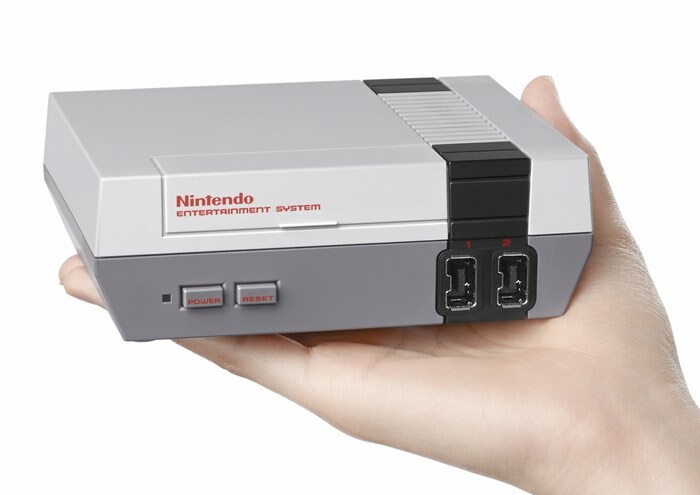 Nintendo has today taken the wraps off a new mini games console it has created in the form of the Mini Collector’s Edition NES, which will be launching later this year on November 11th and priced at $59.99. The new palm sized Mini Collector’s Edition NES console has been created to provide a retro system that is nearly identical to Nintendo’s original home console, albeit a lot smaller. The mini console can be connected to your HD TV using the included HDMI cable and comes pre-loaded with 30 retro classic games such as Donkey Kong, Castlevania, The Legend of Zelda and more.